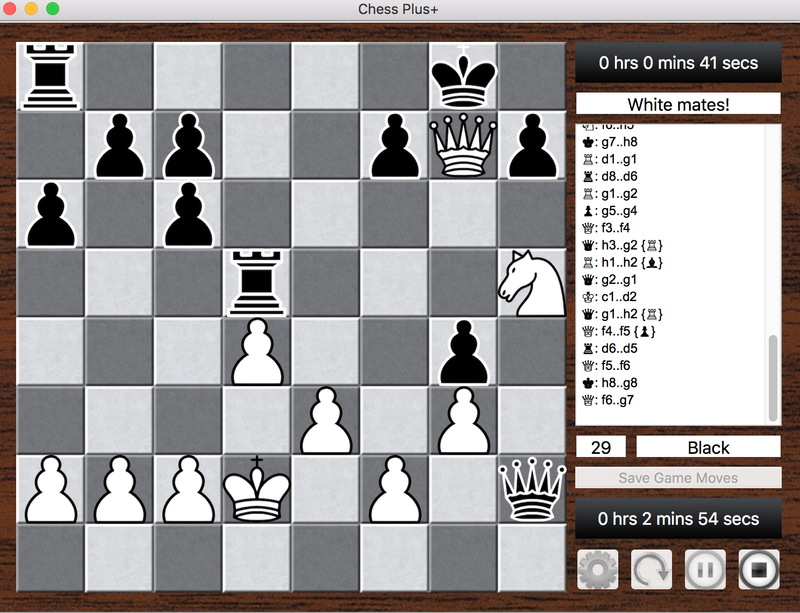 Note: Black has more "material": 2 Rooks & Queen & 7 Pawns. 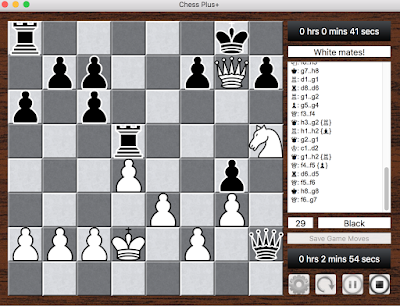 White (me): Queen and Knight / equal on Pawns. Had I not checkmated on this final move, Black would have cleaned me out!